Make your stay easy when you travel. 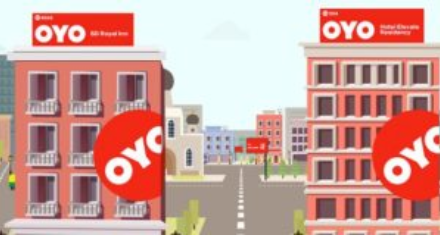 Now get Rs.1000 off on hotel booking of Rs.1200 only at OYO Rooms by buying the coupon code at just Rs.3 at Paytm. Buy now, Save more and make your stay pleasant.